It's the page I gathered Fanart who drew in 2016. It becomes so new that I go to the top. 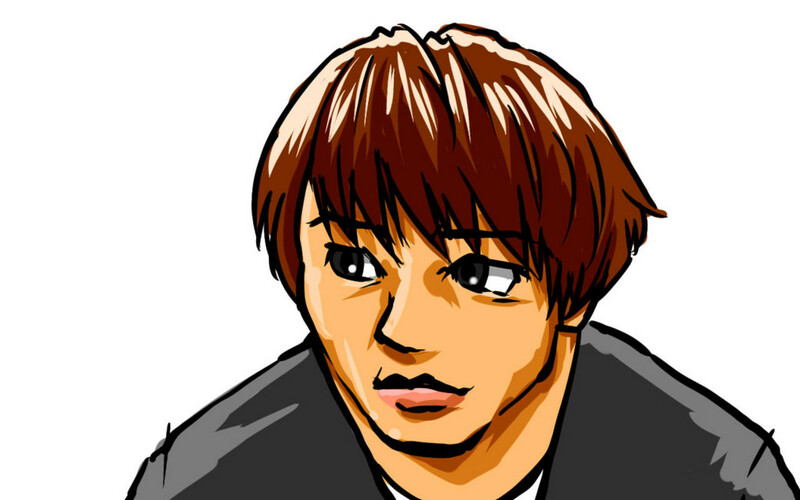 Kota Ibushi. What will happen to. Half anxiety half are expecting. 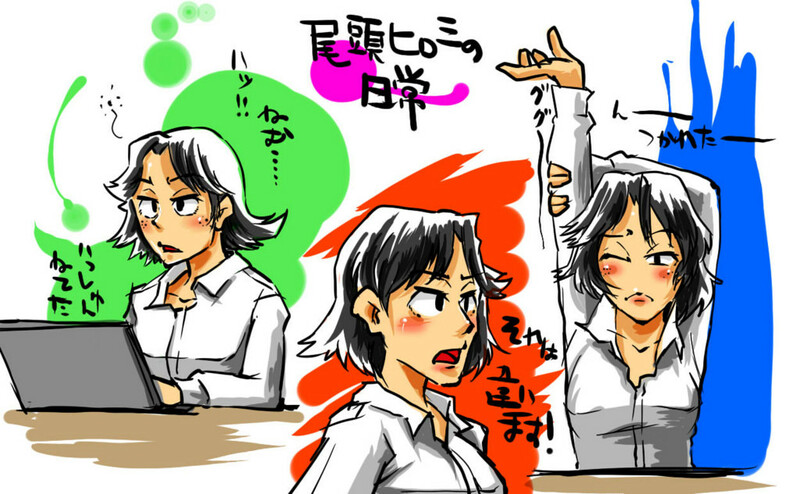 Matsuko-Delux! is like the old days of professional wrestling! I am not good to draw a handsome man. 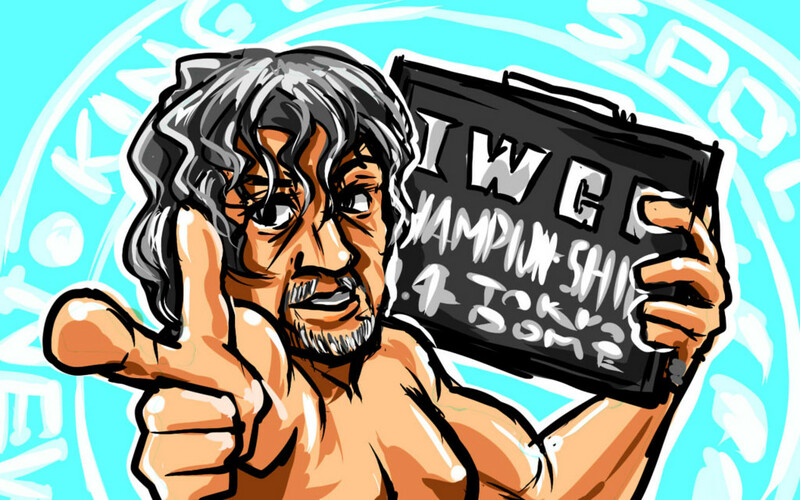 Kenny Omega becomes the protagonist of the absolute in Tokyo Dome! 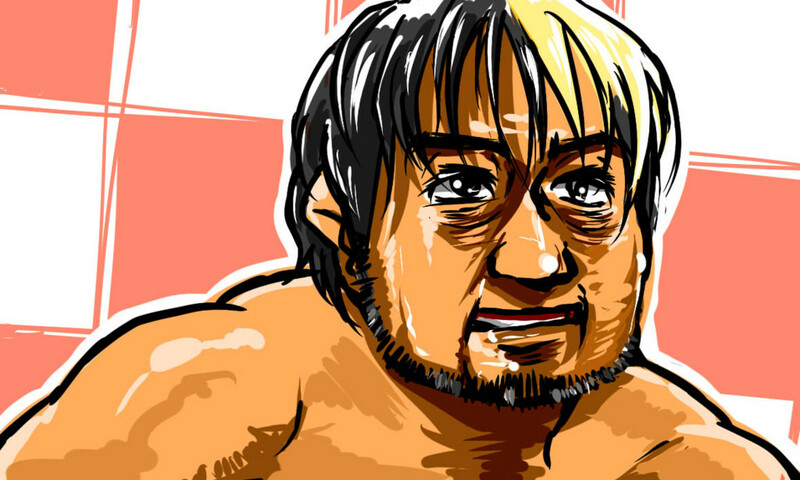 Ken Ohka challenge to the thickness Onita! Not only the outcome of the game, Uwamaware at all! Public notice already. I feel like there is a rustic voice of NON-chan was. Wait for a release date! Spirit of Zeus was awesome! No, it was really amazing! In fact! Deathmatch fighter and martial artist. 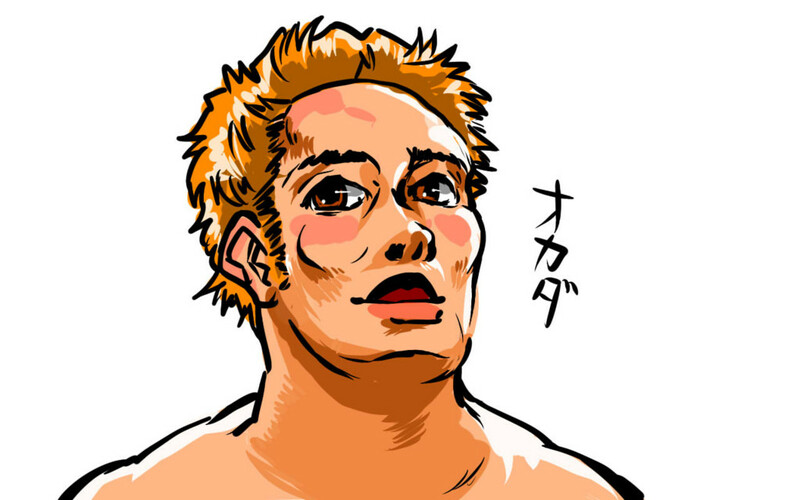 Takeda Seishi is a promising professional wrestler. DAMNATION is a great team. 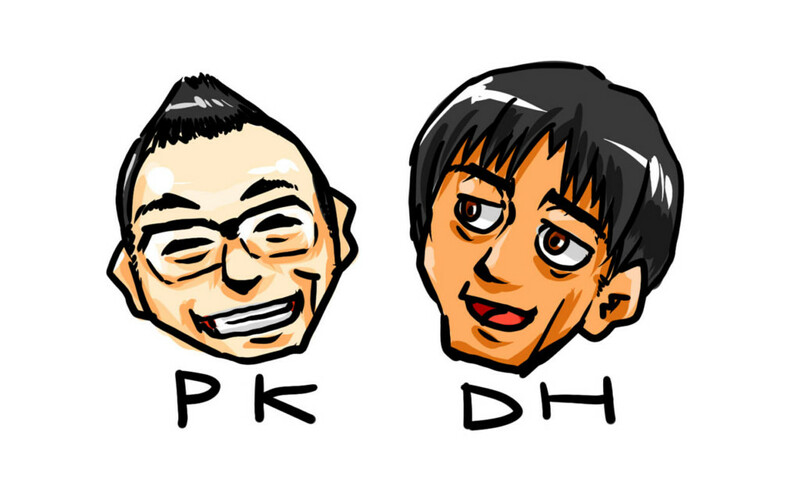 Daisuke friendly comrades Sasaki. 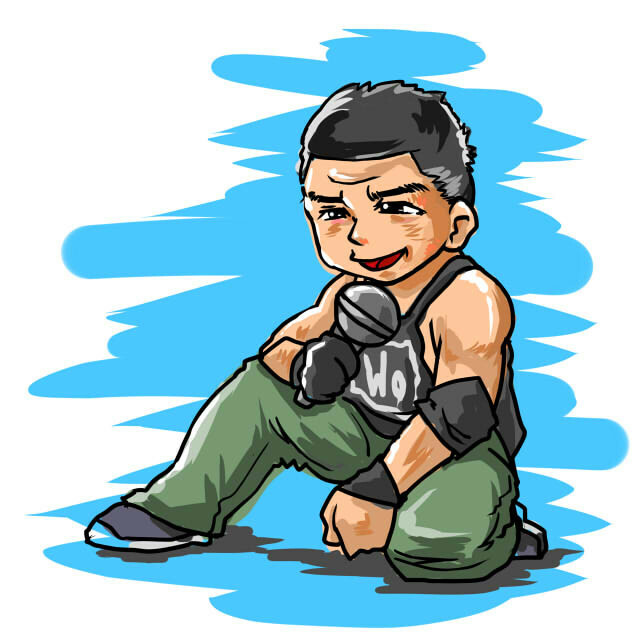 Shuji Ishikawa, MAD polly, is a unit of Tetsuya Endo. Friends have been a fight. 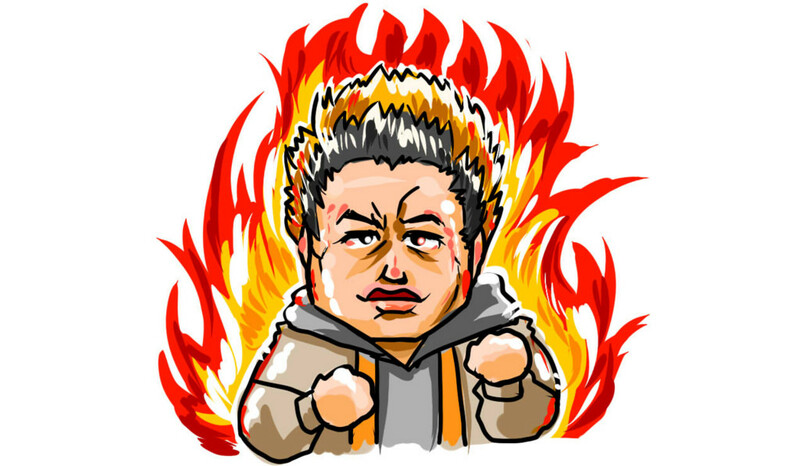 Mr.SUWAMA of Joe Dorling game that affection was transmitted to. 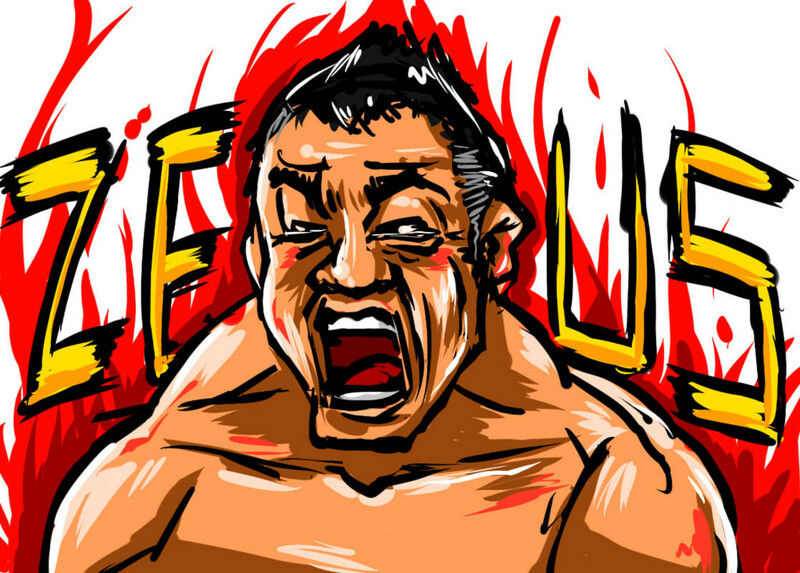 Mr.SUWAMA representing the love that won with his finishing move is a great professional wrestler. 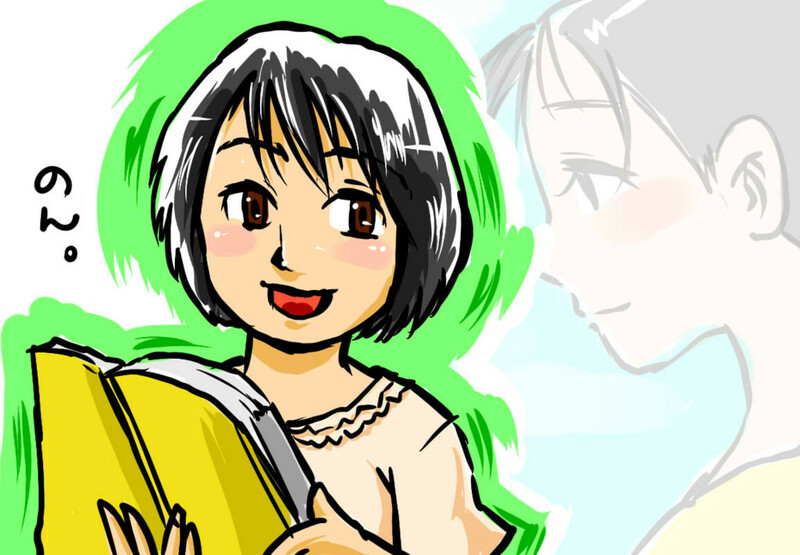 Dansyoku-Dino teacher. Big success in both countries, there is just as possible to say and follow Sasadango machine as "the DDT there are Dansyoku-Dino". That's excellent. 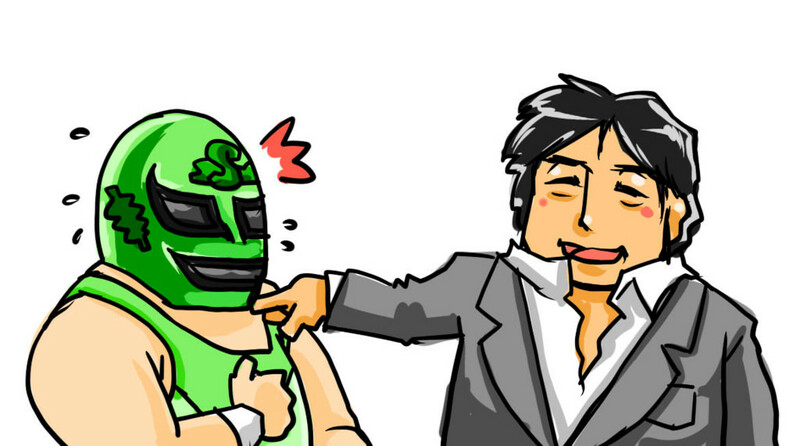 The Great Sasuke, Ultimo Dragon, The Great Sasuke Jr heavyweight of legendary professional wrestler. 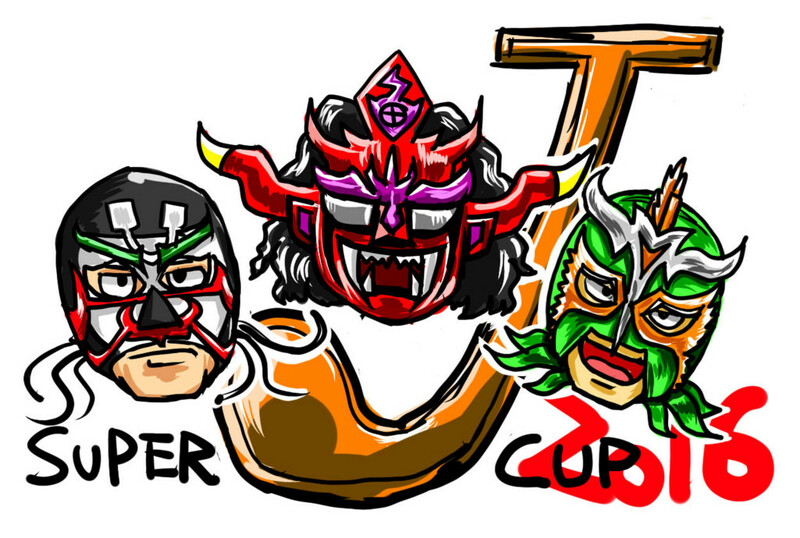 I want to watch the Super J Cup their leave. 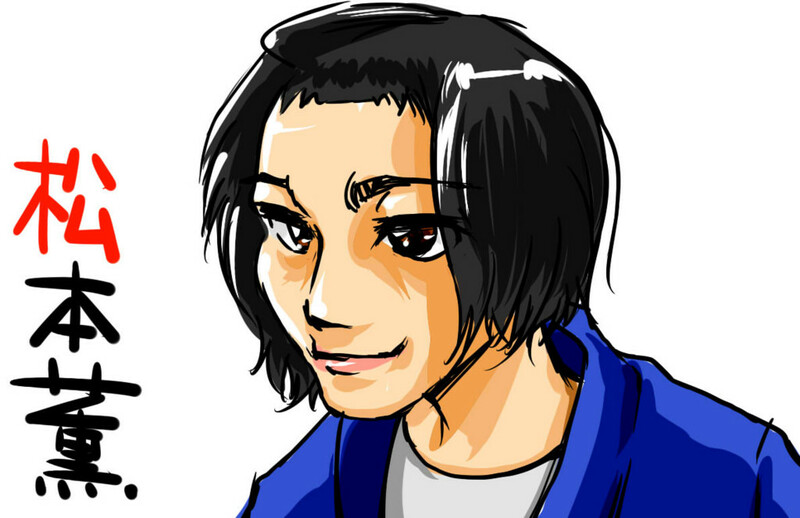 Kuroshio "handsome" Jiro. It was tremendous popularity. Popularity to dominate the venue of the air. There was a star of style. Or get used to the W-1 of savior? 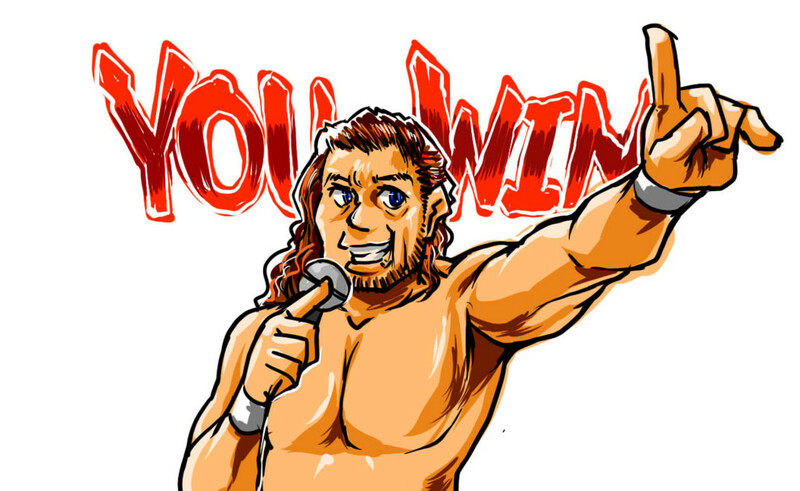 Kenny Omega has won the G1 Climax. 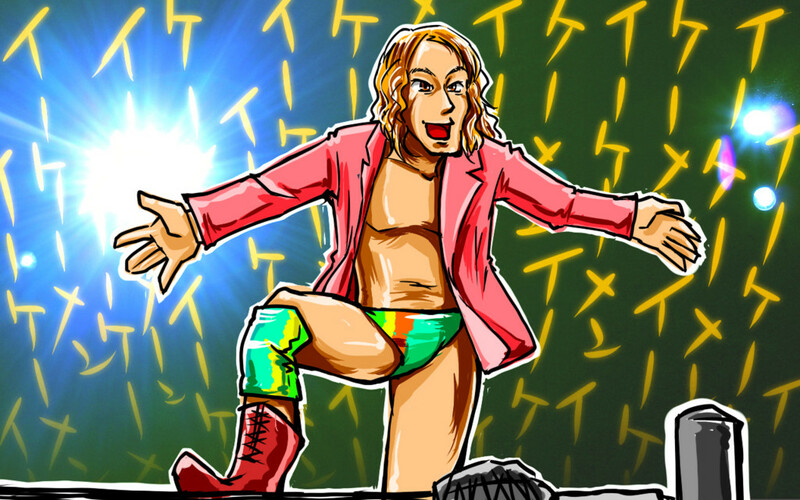 I want to congratulate as DDT fan. 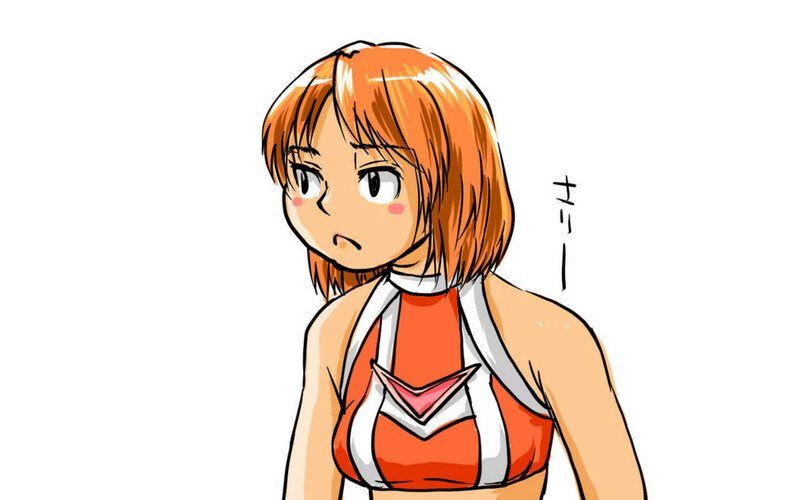 I want to do at somewhere large a confrontation with Kota Ibushi. Stand-up comedian Audrey. 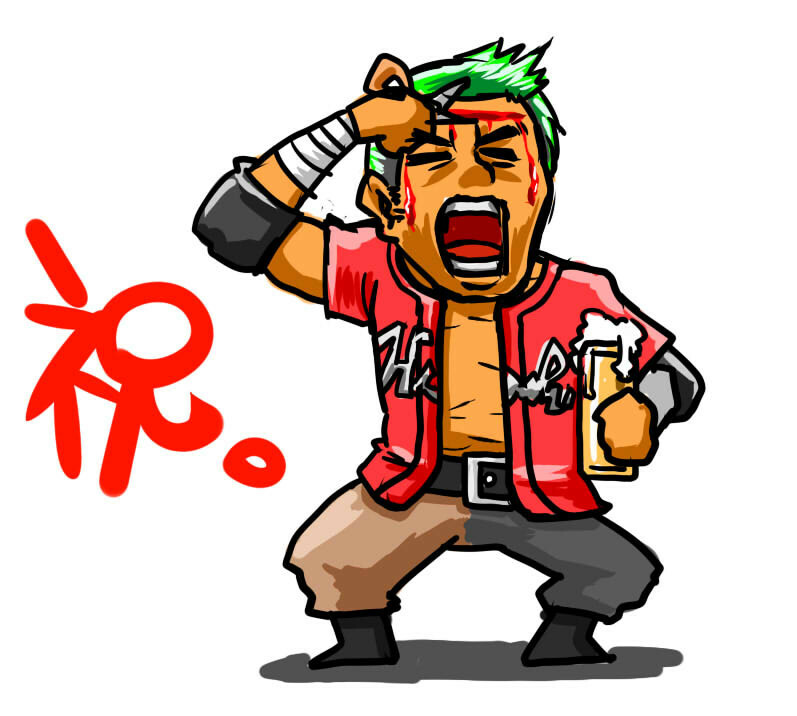 Invective of Wakabayashi, the muscles of the Kasuga. But two of the feat is completely different good friend of the great. Kaoru Matsumoto. Bronze medal in the Olympic Games in Rio. Even after losing it was a good look. attractive. Tatsuya Kawajiri and Ishihara Yasha Bow. 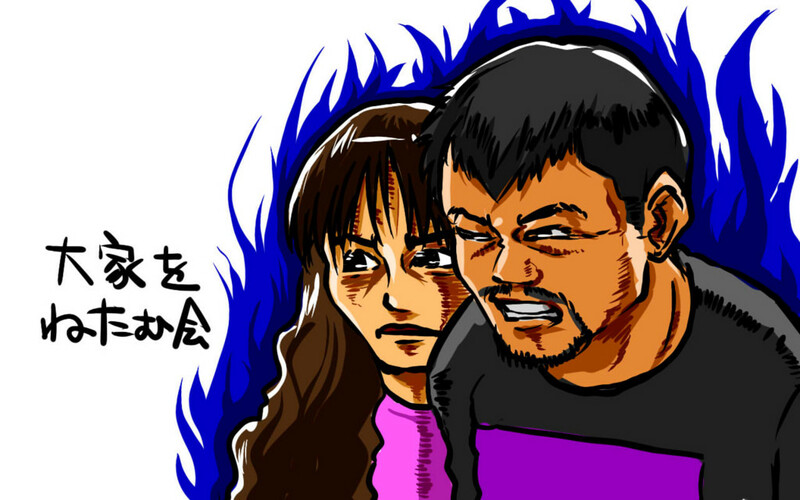 UFC Japanese duo. Still go! Shin Godzilla than Oatama Hiromi. Moe was over. Just was Moe. Tsuyoshi Yoshida. One person who has entered the list to read Once this out. Petit Kashima and Hakata Daikichi. 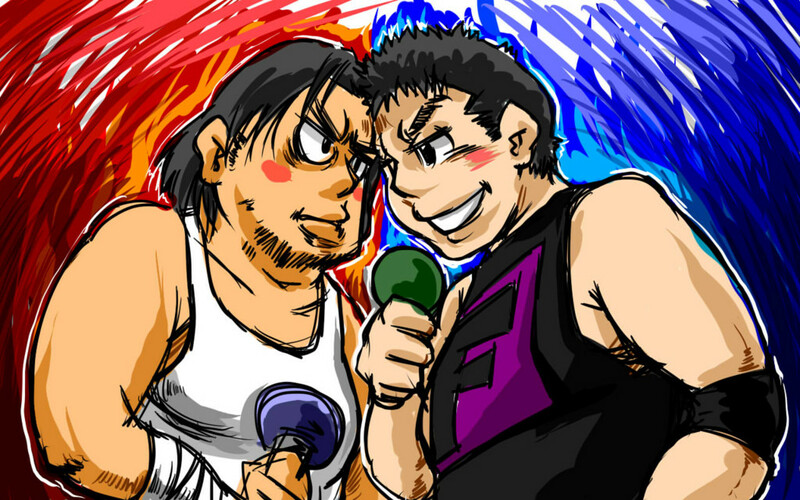 I wish I this two people wrestling talk regularly hear. Super bamboo dumpling machine tampering in Hiagari Maeda. Anyway, fear and fun of Maeda was a remarkable program. It was interesting. 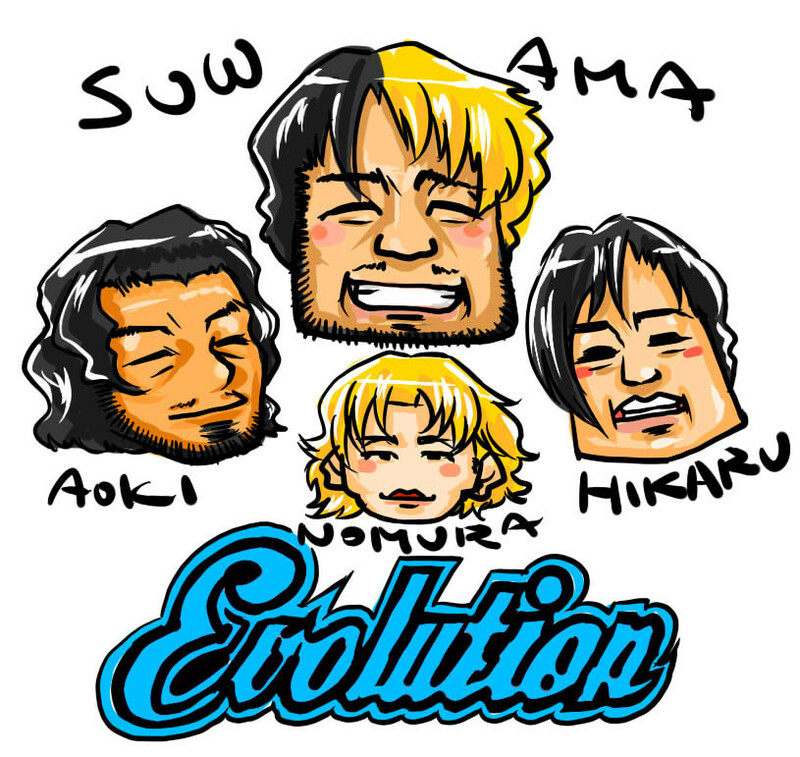 Everybody good friends Evolution! 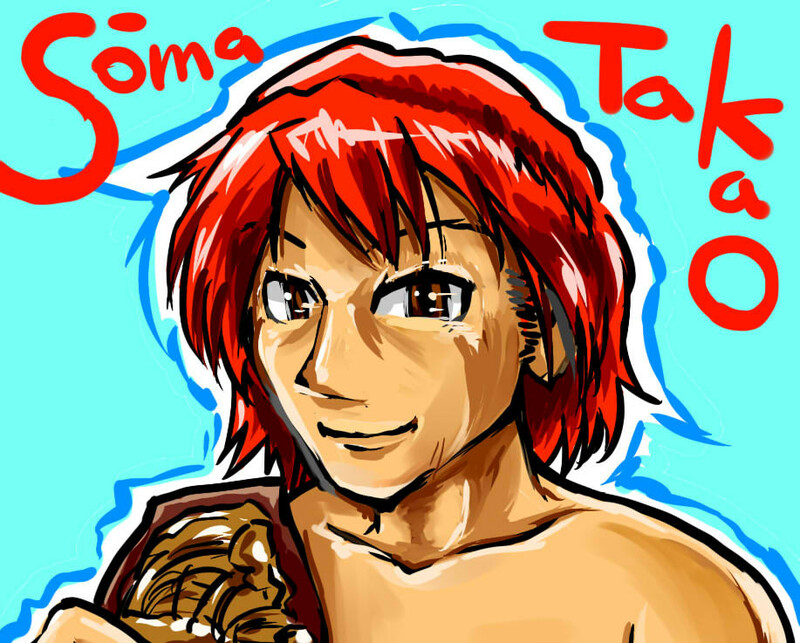 However, Nomura withdrawal immediately after the painted this picture! Super Tiger join! Members were rolled instead! 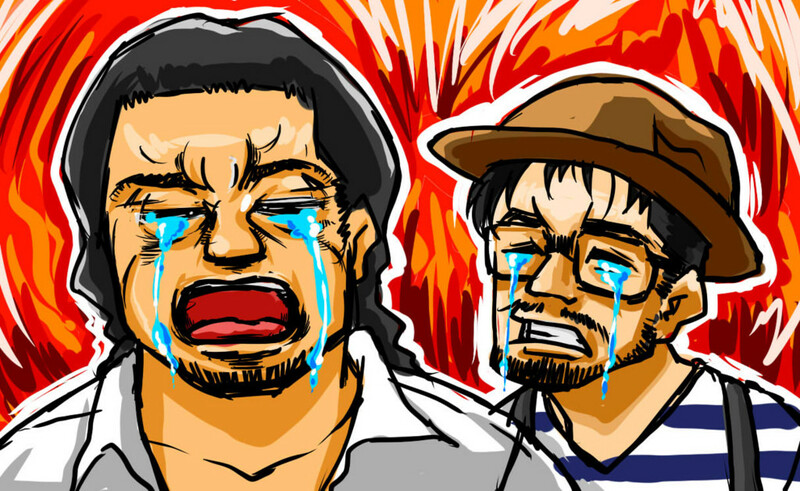 Crying to Ken Daike & Imanari Yumejin. Anyway, two people crying suits. 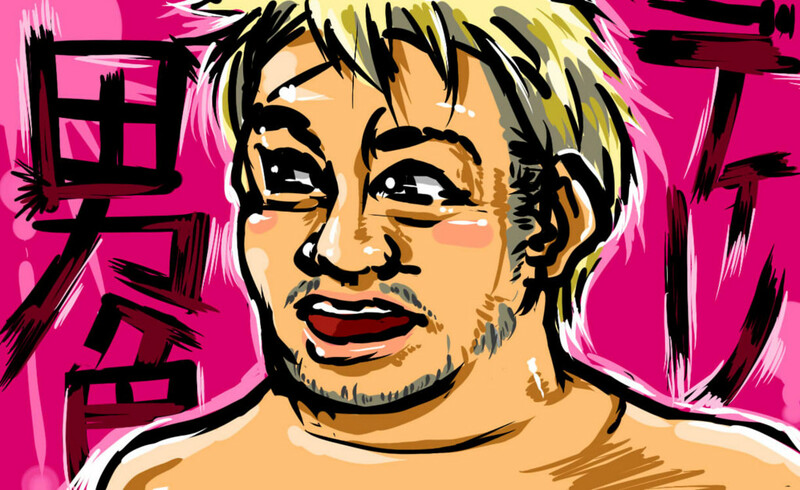 Tencozy! Tencozy Speaking of tag team. 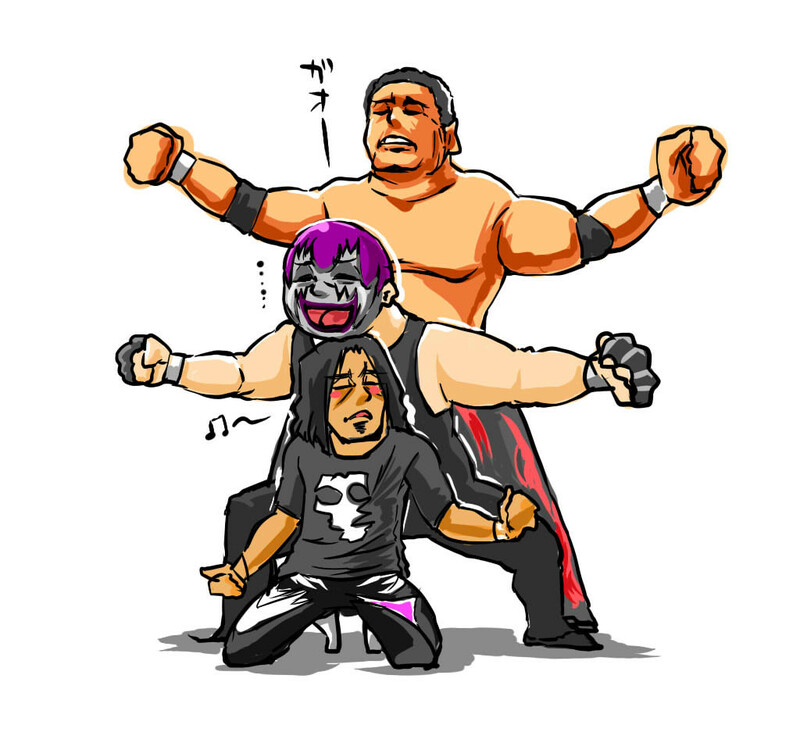 Anyway, all right if there are tencozy! 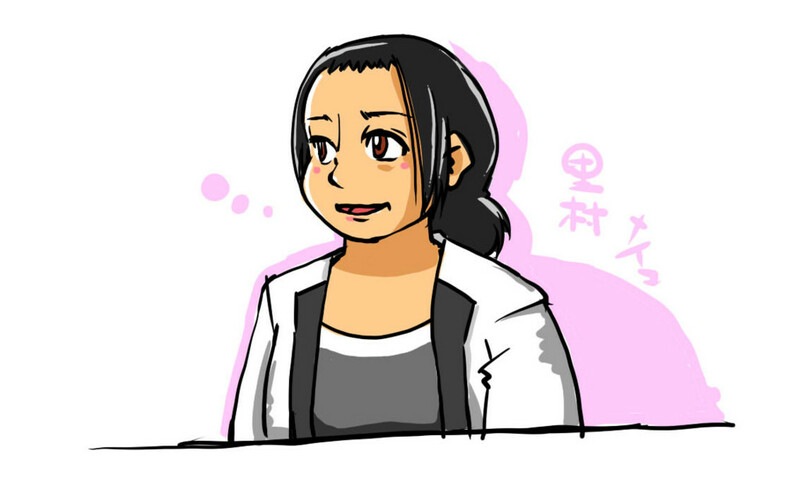 Meiko Satomura. This mom feeling! It was your beautiful. 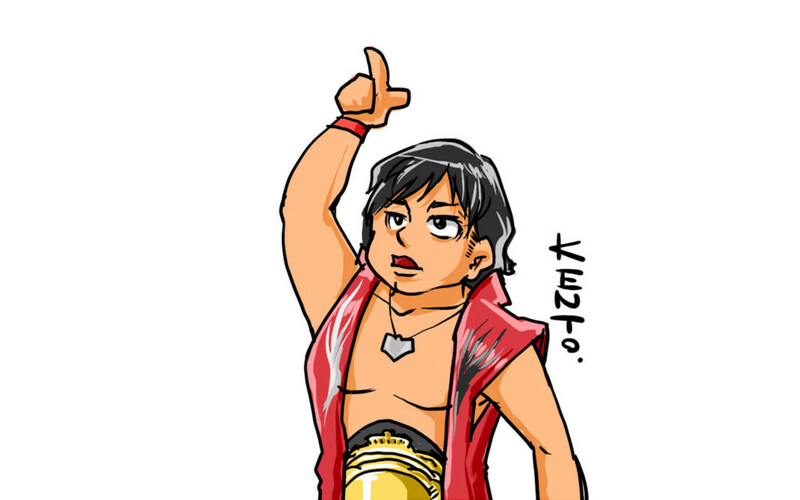 It's Kento Miyahara. It is no longer the absolute champion enemy style, but it does not accumulate doss face at the time of admission. 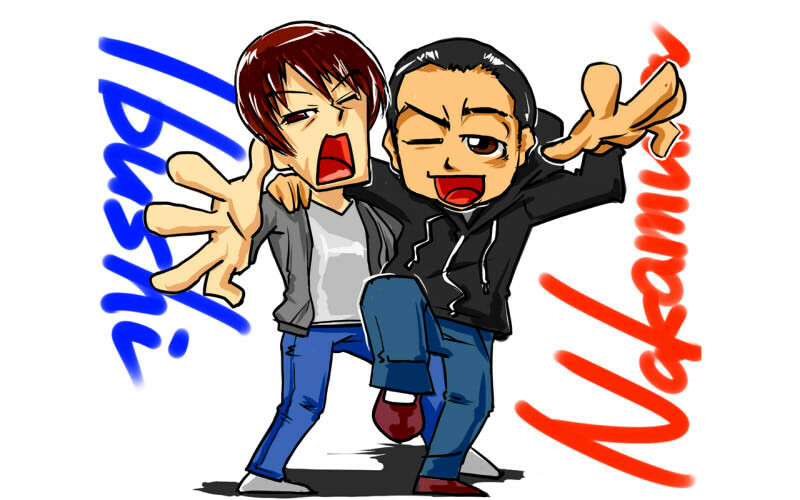 Ishikawa "Adrian" Shuji & Daisuke Sasaki. 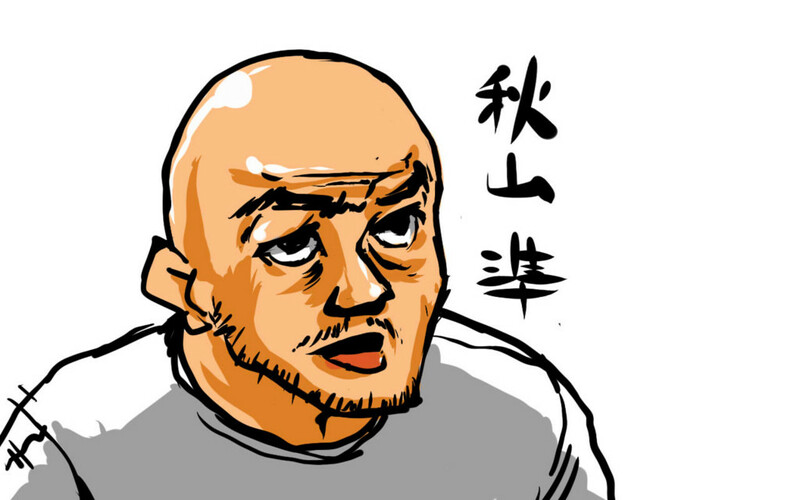 And won tournaments, rubbing the sweat of the body to Sasaki "Ishikawanko" appeared! DAMNATION Gotham! Paulie is was difficult. SAREEE. 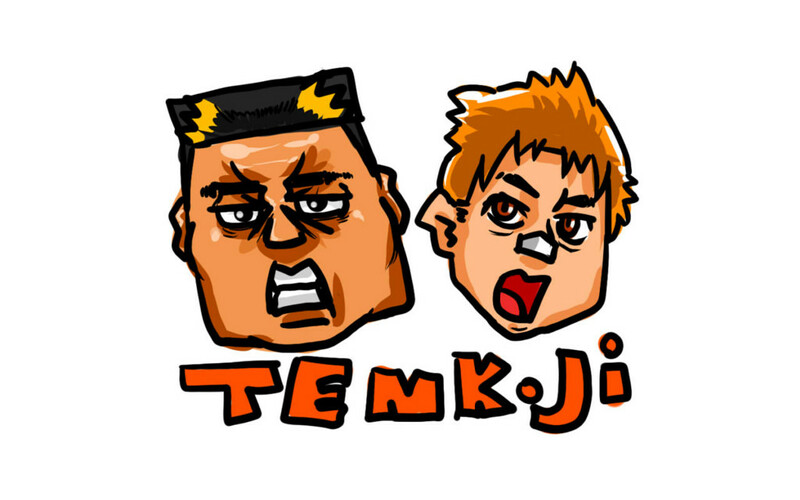 I like cheeky and Futebuteshi of. Feel of the big game. 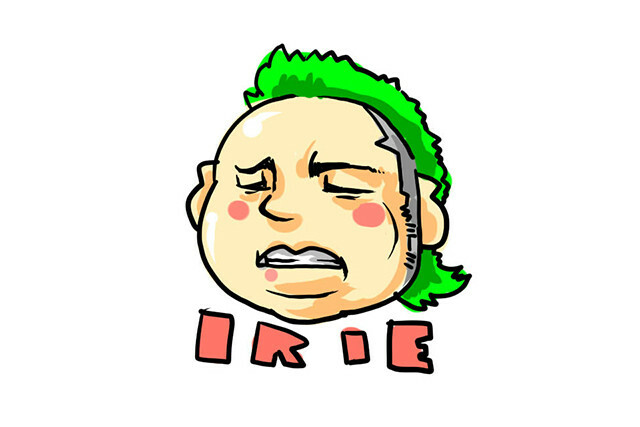 Shigehiro Irie. Please do your best the United States training! 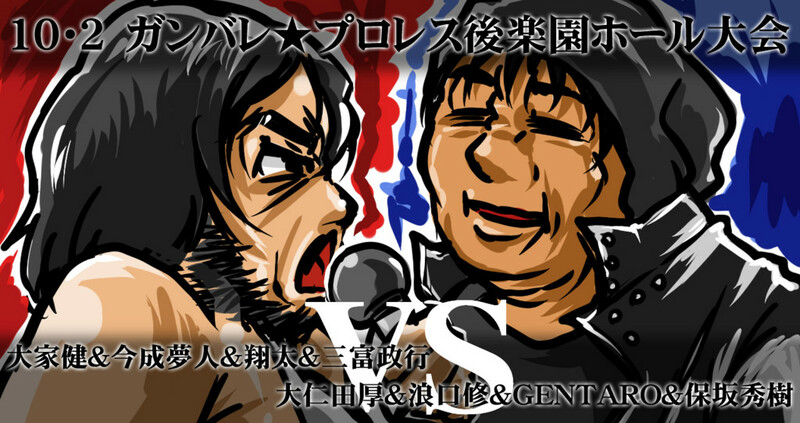 Ken Ohka VS Minoru Fujita. Please get along fight. 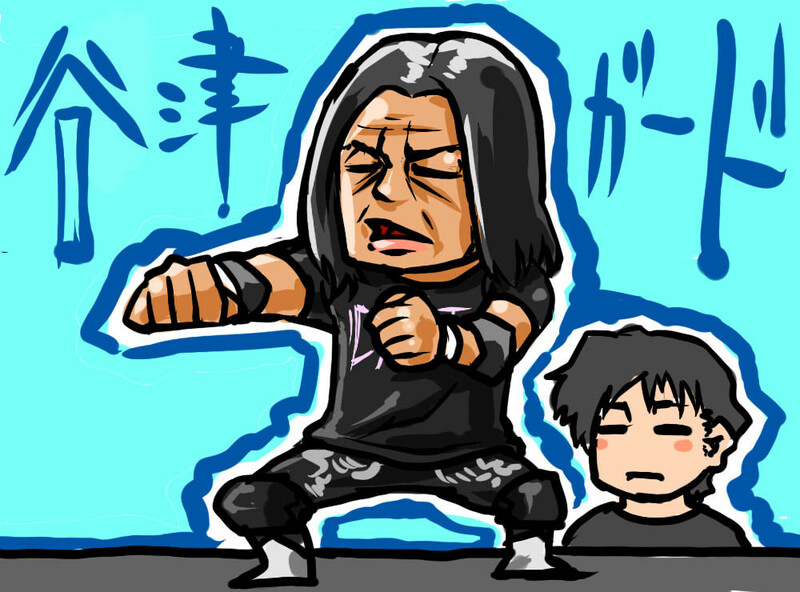 Kota Ibushi & Shinsuke Nakamura. World scale of star professional wrestler two people anymore. 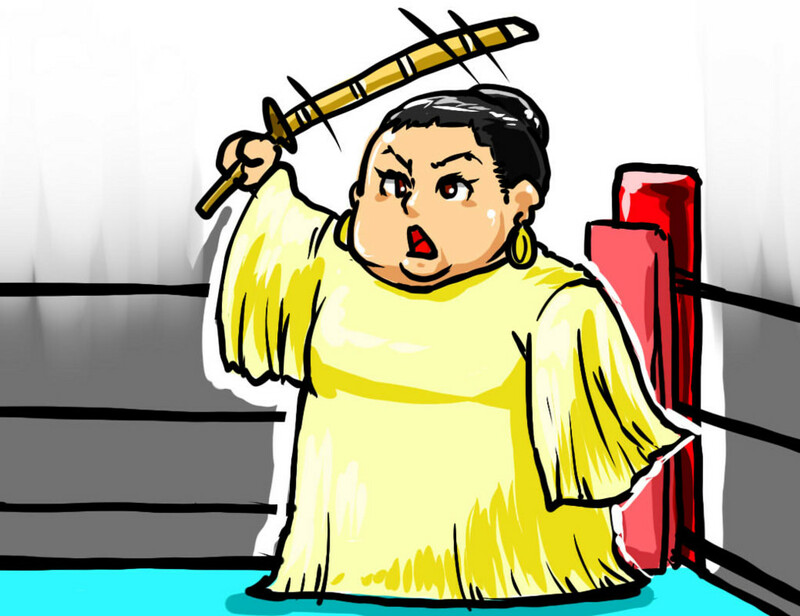 They might lead the Japan of the world of professional wrestling. 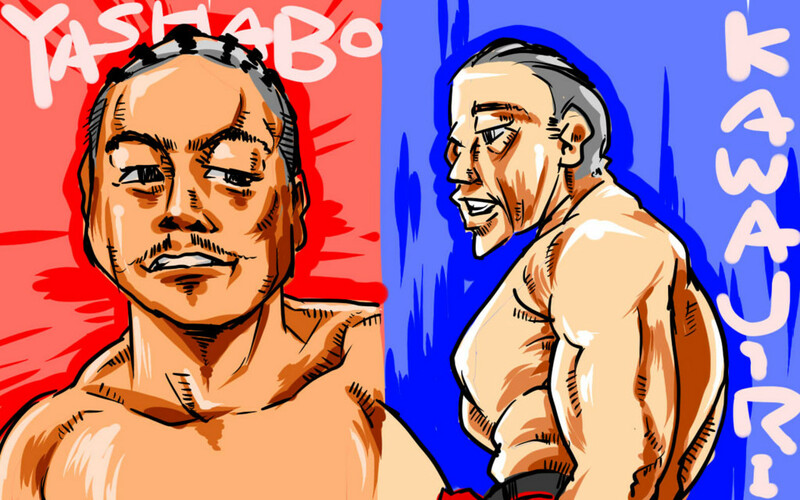 Masanobu Fuchi vs Ueki. 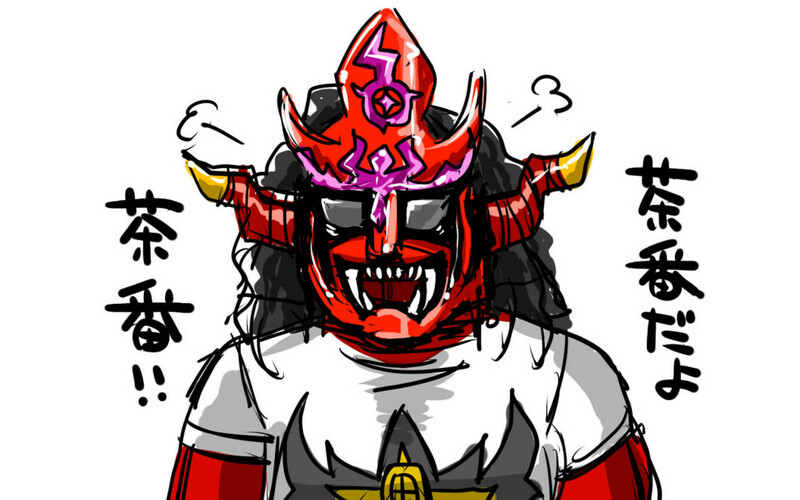 Fuchi to exert a red ogre sore. Still young! It is what you want also to show this kind of form from now. DDT wrestling ring, theRyogoku Kokugikan tournament. Yuka Sakazaki winning the battle royal that has been carried out as a dark match Shoko Nakajima. Anyway, I was surprised, was cute. Super kick dumped on top of all that you have confessed to Candace! "Charisma" Daisuke Sasaki of severity had exploded. 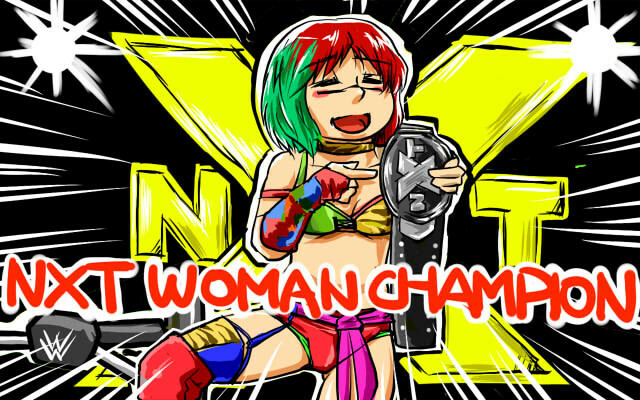 ASUKA was crowned the NXT Women's Champion! Korezo exactly the American Dream! Minoru Fujita, speech after impressive game. Well, all from here began. 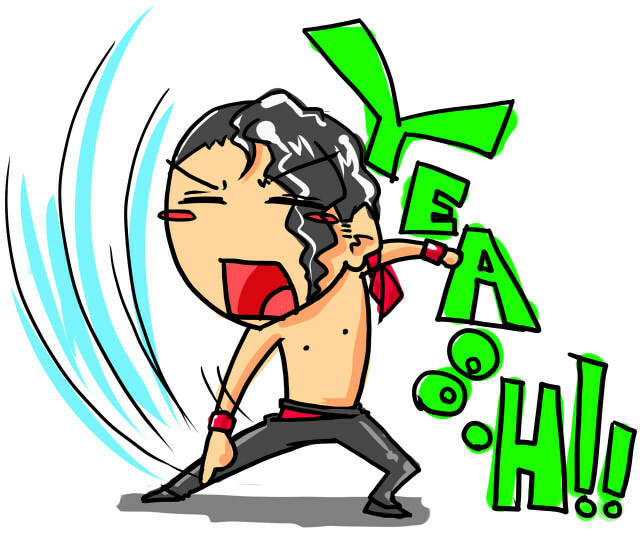 Shinsuke Nakamura, New Japan Pro Wrestling last match. It is currently above all seems to be active in the WWE. Iyaao!